A MAN has died after a fight in Sydney's west with investigators seizing an axe after the bloody altercation. 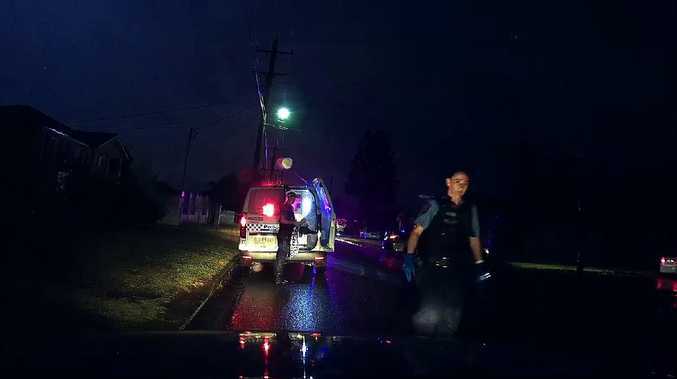 NSW Police were called to the Cabramatta West address at 8.45pm on Thursday after reports of two men fighting following a motor vehicle collision. The body of a 59-year-old man found with a serious wound to his head at Sydney Luker Rd. He died at the scene. A second man, aged 75, was brought into custody at Fairfield Police station for questioning. He was later being taken to Liverpool Hospital for an unrelated medical condition before returning back to the police station early Friday morning. An axe was seized and police confirmed the pair were known to each other. A crime scene has been established and detectives from Fairfield City Police Command have started an investigation.